Whether you’re looking to buy a new house, sell an owned property, or simply address concerns you may have about your existing home, Affordable Home Inspection, LLC can put your mind at ease. 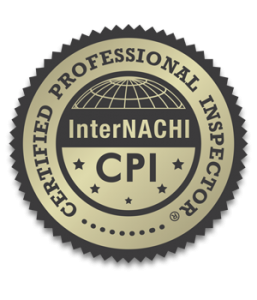 We are experienced, trained and certified home inspectors serving clients throughout Spokane and the surrounding areas. We believe strongly in always focusing on the needs of our clients and answering all questions they may have. We offer flexible office hours six days a week and scheduling by appointments on Sundays. We can even visit your property during the evening if that’s more amenable to your lifestyle. We understand that an inaccurate inspection can have major financial implications for our customers, and that’s why we won’t cut any corners when it comes time to inspect your property. 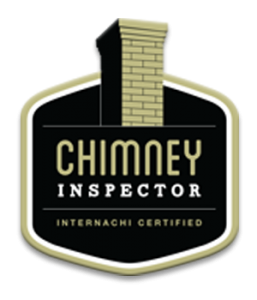 Our certified inspectors carefully examine every inch of your space and take the time to look for any underlying problems you may be dealing with. You can trust us to deliver a detailed inspection report that you can understand. Before buying any type of commercial property, it’s important to have a comprehensive inspection to ensure that it’s as safe and well-maintained as you think it is. That’s where our trained and certified inspectors come in. 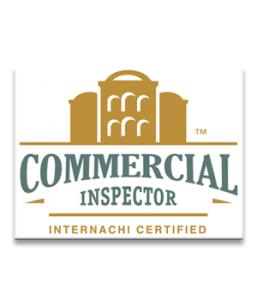 At Affordable Home Inspection, LLC, we offer thorough, comprehensive commercial property inspections in and around the Spokane, WA area. Commercial properties in Spokane, WA don’t tend to come cheap. So if you want to protect your bottom line, it’s imperative that you know what you’re getting into before agreeing to a purchase. 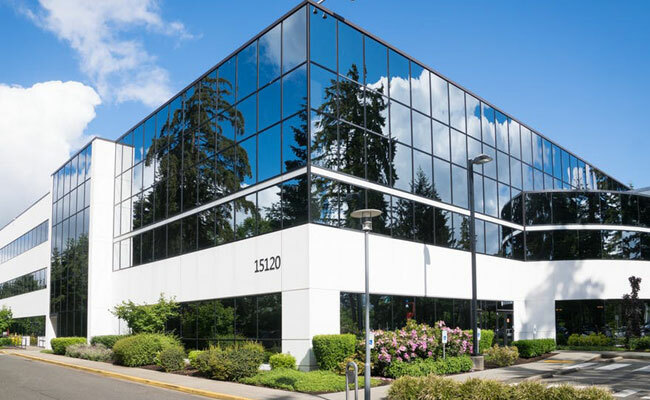 Our detailed commercial property inspections are designed to uncover hidden issues and provide a detailed picture as to the state of the building or facility you’re looking to buy. We can alert you to potential safety issues and structural problems so that you can make an informed decision before you go under contract. 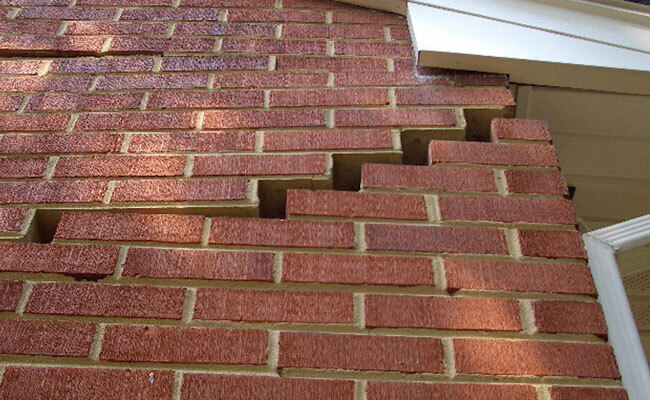 Your home’s foundation is its core, and cracks or crumbling can seriously compromise its structural stability. 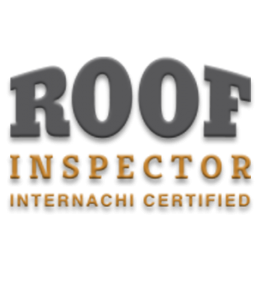 So whether you’re dealing with the aftermath of a natural disaster or are just due for a foundation inspection, it’s important that you have a certified and trained inspector take a look at it. 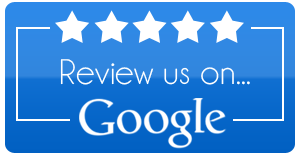 At Affordable Home Inspection, LLC we work hard to provide consistently reliable service that our customers deserve. When it comes to your property, you want peace of mind. Our in-depth, detailed inspections are designed to offer just that. We use expertise and the latest in technology to thoroughly inspect your home’s foundation, and we are meticulous in documenting the entire process. Your home deserves a solid foundation. So protect yourself and your property by getting the answers you deserve. 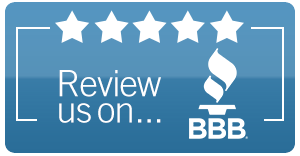 When you call Affordable Home Inspection, LLC you can count on a great experience every time. 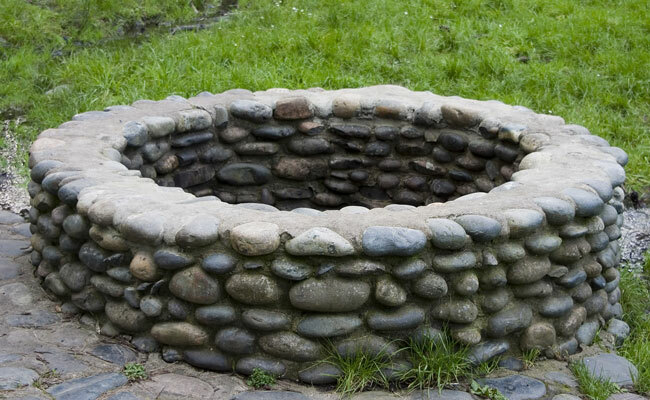 Our definition of a “Well Inspection/Test” is a thorough evaluation of the entire well system. It begins with the operation of the pump and how effectively the water recycles into the well. We evaluate all of the parts through to the pressure tank (located in the basement). There are dozens of parts to be tested that deliver water to many locations in your house. It is crucial that you hire a certified and trained professional that knows how to conduct a thorough inspection and test of your well and water system. Contact Affordable Home Inspection, LLC to schedule your next Well Inspection/Test. 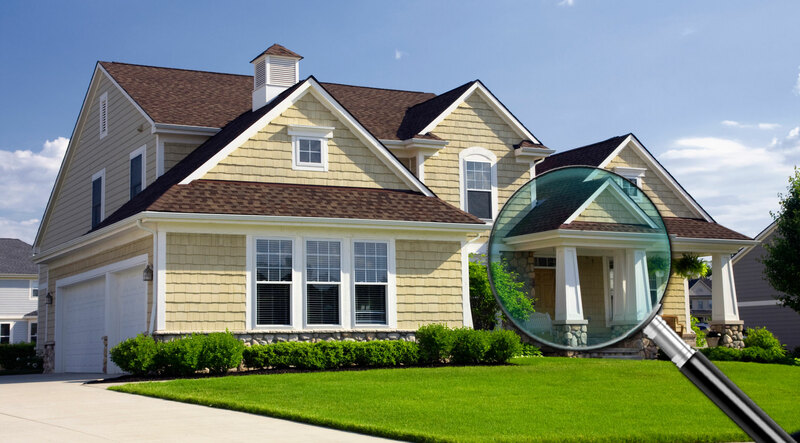 At Affordable Home Inspection, LLC we understand the importance of performing detailed inspections. Excellent customer service and clear communication are essential in any business relationship. Fair rates and clear invoicing are also important when dealing with someones hard earned money. Have complete peace of mind as our trained and certified inspectors examine your well and water system. When it comes to the health of your family or employees, you can’t afford to take chances. So when it comes to radon, it’s imperative that you get answers. Exposure to radon can result in a number of serious health issues. And while older homes and buildings are more likely to fall victim to radon problems, those who work or reside in newer structures are also at risk. 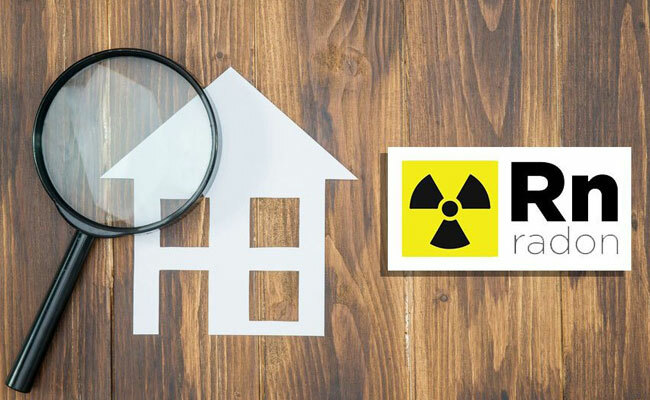 At Affordable Home Inspection, LLC we offer comprehensive radon inspections and tests designed to give you the answers you need and the peace of mind you deserve. We believe that you shouldn’t have to compromise when it comes to safety. Our trained inspectors are committed to helping our customers create safe working and living environments. When you contact us for your Radon Testing, you can rest assured that we will never gloss over details or cut corners while inspecting your property for radon. Leave it to us for your next Radon Inspection/Test. It’s an unfortunate fact that many people buy properties without realizing what problems lurk behind their walls and beneath their surfaces. We offer thorough, dependable pest and termite inspection services for residential and commercial structures. Pest and termite issues are more common in Spokane, WA properties than you might think. So if you’re considering buying a home or investing in a commercial building, it’s essential that you get it checked out by a trained and qualified professional before signing a contract. Leave it to Affordable Home Inspection, LLC for your next Radon Inspection/Test. 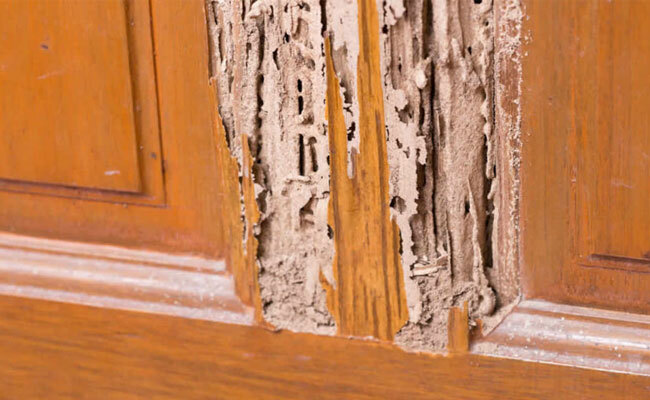 We understand how much damage pests and termites can cause, and if such issues are present in the property you’re looking to buy, we want to make you aware of that fact before you fork over a down payment. We take a thorough, detail-oriented approach with every inspection service that we offer; and our commitment to your satisfaction means we will never cut corners during the inspection process.